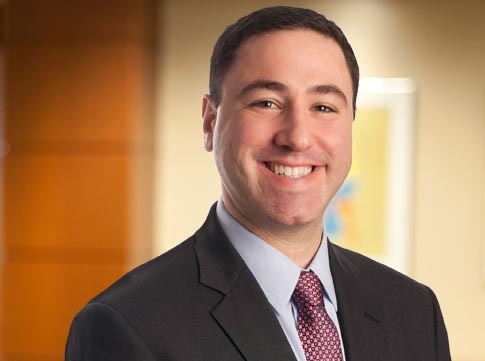 David Suchar, partner in Maslon's Litigation Group, was unanimously elected to serve on the Executive Committee for The Network of Trial Law Firms (NTLF). His first role on the Executive Committee will be as Officer at Large, starting January 1, 2019. The NTLF is a not-for-profit membership association of law firms with a shared goal to provide clients with high-quality trial and litigation representation through advances in education, technology, business, and science, with particular dedication to continuing legal education. More than 5,000 attorneys at 22 separate and independent trial law firms practicing in over 120 offices through the U.S. participate in the organization. Maslon LLP has been an active member of The Network of Trial Law Firms since 2008. David is a skilled trial attorney representing clients in construction and insurance coverage disputes, government and internal investigations and a variety of commercial litigation. The 2018 edition of Chambers USA ranks David as one of the top construction lawyers in Minnesota. He previously served as an Assistant U.S. Attorney at the U.S. Department of Justice and successfully represented the United States as lead counsel for several trials and in hundreds of contested hearings in federal district court and in the United States Court of Appeals. To learn more about The Network of Trial Law Firms, go to: The Network.